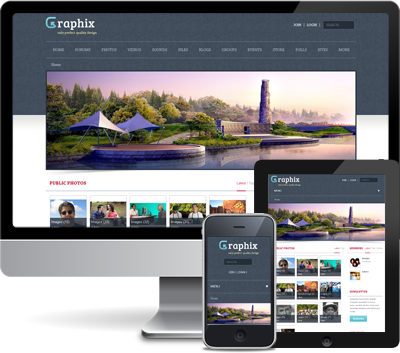 Graphix is a professional, clean, modern and powerful Dolphin Theme suitable for any kind of social community website. It adapts to your style as well as the device it´s viewed on. Take advantage of this simple yet impressive template functionality to build an incredible social platform.